Learning to cultivate the relationship with myself was one of the biggest steps I took after overcoming depression. It was like reacquainting yourself with someone you hadn’t seen in ages, except that someone was myself! Aside from battling depression, I spent so much time juggling the different roles in my life (mom, wife, working outside of the home, daughter, friend, volunteer, etc.) that I didn’t know where the roles ended and I began. Over time, I lost my sense of self. I had to find a way to connect with myself and discover not only who I once was but who I was now and who I wanted to become. I gave myself permission to explore. Permission to experiment, revive old passions, try new things. It felt absolutely amazing! I had so much fun getting to know who I was. I remembered how much I used to enjoy writing and reading. I found ways to make time for the things I loved. I discovered things I no longer enjoyed and explored things that I was once curious about but never tried (like blogging!). 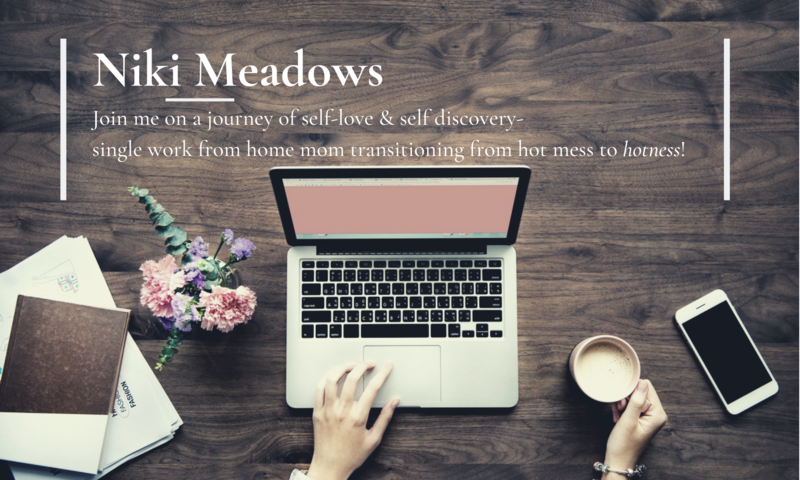 If you can see parts of your story being told here, I want to encourage you to give yourself permission to connect with yourself. If you’ve long forgotten what it feels like to be a person aside from the roles you have, you’re overdue for some time to yourself. Make it a priority to have a few moments to yourself at least once a week to start off so you can discover who you are. It might be during your lunch break or while the kids are asleep. You need to remember and revive those dreams, passions, talents, gifts, and purpose. There’s more to life than getting caught up with the everyday things. You have a deeper meaning and purpose. Don’t let yourself be distracted any longer. The time is now for you to connect with your authentic self so you can build the life you want! In order to support you with your intention of deepening the connection with yourself, I’ve created a 30-day practice just for you! You’ll join over a dozen women who have said yes to making themselves a priority in their life since this practice was released September 1st. If you’re ready to dedicate a few moments each day to connect with who you are, there’s no time like the present! I can very much relate to this Niki. How do you stay motivated and inspired to keep writing especially on your blog? Sorry, this was in my spam folder. Well, I’m always open to inspiration. I have a pen and paper or my phone close by at all times because my best content generally strikes when I least expect it. I have themes for the 3 days I post to my personal blog so I always know what category I’m writing about even if I don’t know the specific topic. For this blog, I strive to provide content that will benefit the women I work with. Having a schedule and plan is key because there are days that I’m not motivated. On those days I rely on perseverance and remind myself that I don’t write for myself, I write to share a message with someone who needs to hear it. Plan to work so you can work your plan!